I just thought I’d post a few tips for curing/abating headaches and migraines, seeing as I get them quite often and so have a few suggestions to share. Obviously, pain killers help. But I’d advise against things like Nurofen and Voltaren, despite the fact they can work, because they cause real damage to your stomach lining. (If you have to use them a fair bit over a day, or over a few days, then they can cause you anything from nausea to internal bleeding.) I stick with high strength Panadol as it doesn’t cause any of these issues, plus it’s not addictive like products that contain Codene. If you suffer from migraines though, you will need to talk to a Doctor about which prescription medicine is right for you. Now on to a few natural ways. 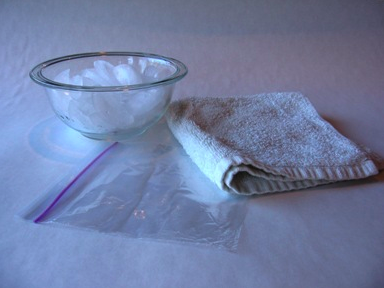 When I get a headache, I always get either an ice pack, or wrap ice cubes in a towel. Then I sit back and press it to my forehead and over my eyes. This usually relieves the pain tenfold. A lot of headaches are caused from back and neck tension. A really good way to relieve this (Duh!) is to get a massage. Wether it be by a professional, or your partner, it can really help release all of the tight muscles that are causing your pain. Another way to release neck tension that could be aggravating your headaches is by using heat-packs to soothe those aching muscles. Don’t use the packs on your head though, this will make the headache worse in my experience. A nifty little product I found in a chemist that now lives in my handbag is the HeadOn stick. 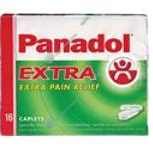 There is one for Migraines and one for plain old headaches. You take the top off, roll the stick up and smear the clear paste onto your forehead. (Definitely a “do it alone” kind of thing!) The goo has a cooling effect on your skin that can last for hours on end, and feels marvelous. I find it really helpful; it works much the same way ice does. Another thing I would recommend is looking at your diet. I find that when I have too much sugar or caffeine, I can expect a headache soon after. Lack of sleep and dehydration is another way to increase your chances of setting one off, or not getting rid of one quickly. 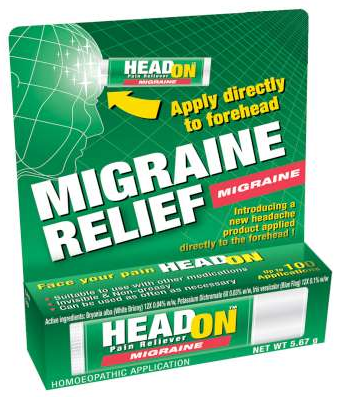 For you fellow headache sufferers – good luck! And let me know what helps you recover from these nasty little buggers. One of the guys from work brought in a Shake Weight today, and we all had a bit of a laugh at first. What is a Shake Weight, you ask? Well, it looks like giant dumbell, and it is for sculpting your arms, but in a completely different way. You hold the weight and “shake” it, up and down, side to side. The ends move as you do, adding to the resistance (though, you look like you are motioning something quite dirty, I must say!). You feel idiotic doing it (especially seeing as we were playing around with it at work!) but it really gave my arms a burn within minutes of using it! According to the website, using the Shake Weight increases muscle activity by 300% more than by using your average weights. And silly as it sounds, the consensus around the office was “I want one!”. It’s easy to use, you feel your muscles start to ache within minutes, and there is no need for batteries or anything like that as it’s your own movement that powers it. Heck, even Ellen DeGeneres was raving about it on her show! It’s been in some of the top health magazines, and there is a lot of positive reviews online. One of my favorite things to do to keep in shape (because, lets face it, the gym can get boring) is indoor rock climbing. Now a lot of people go “Rock climbing? There’s no way I can do that!”. Well, thats what I thought at first, too. I’m fit but certainly no athlete, so when one of my friends asked me to come along with her after work one night I roared with laughter. There was NO WAY I was going to be able to pull my entire body weight up a 20 meter wall! But, my friend convinced me to give it a go and I very quickly fell in love with it. Did I become some kind of super athlete? Heck no. I’m still not particularly great at it (some people are amazing, like blimmin’ spider monkeys or something) but I get to the top and thats what counts! And along the way I have heaps of fun, spend time with my friends and get a complete full body workout. My back got stronger, my arms and legs toned up, and even my abs became firmer. And that’s from only one night a week! 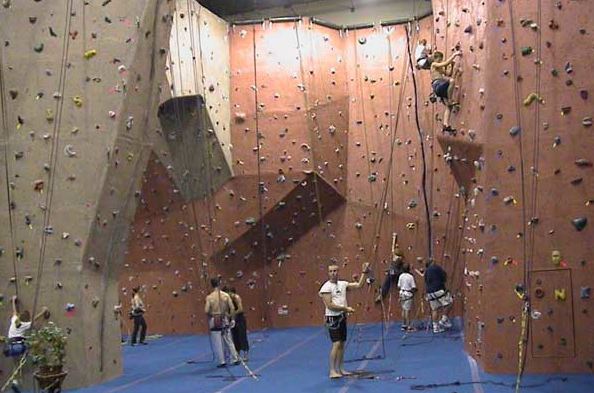 So if you are looking for an extremely fun, social workout, then I would suggest indoor rock climbing. Lot’s of people of different ages and abilities are doing it, it’s super safe and you cant beat the rush of when you can suddenly go up walls you couldn’t tackle the week before. I have had a lot of medical issues recently (Don’t drive scooters, they aren’t worth all the broken bones when some git runs a red light) and the most frustrating and painful part of all has been a sore back and neck. My accident left me with a lot of sore muscles, but I was limited in using them. I couldn’t stretch, couldn’t work my them normally. This caused my muscles to waste and become weak, throwing my whole body out of balance. Let me tell you – ouch! Then I came across a Tens Machine (also know as EMS and NMES). It’s a small unit (And there are hundreds of types out there ranging from cheap to extremely expensive) that you place over the muscles you want to focus on, turn it on and it sends low-level electrical impulses to the area. It causes the muscles to work, tensing and unclenching. 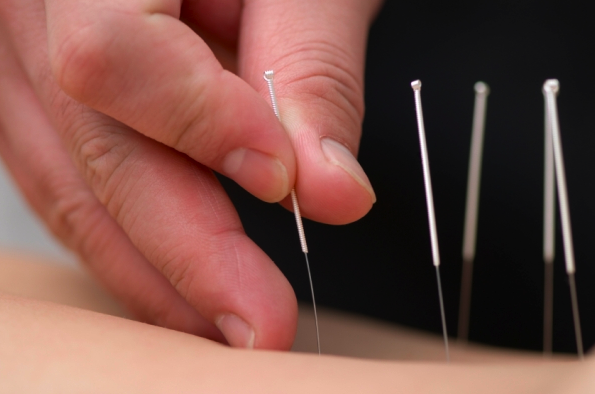 This treatment is used for major and minor injuries – I am recommending this to everyone! This little unit is something I have continued to use since the accident for no reason other than to keep my muscles loose and pain-free. 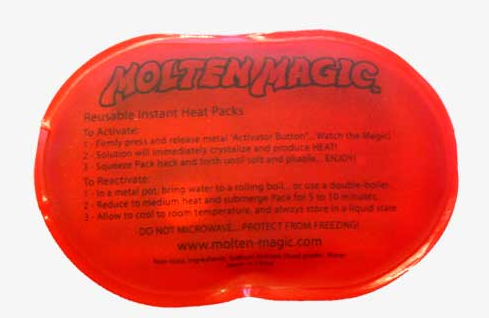 I often use it on my neck and shoulders to stop them getting stiff, and to help with leg cramps. 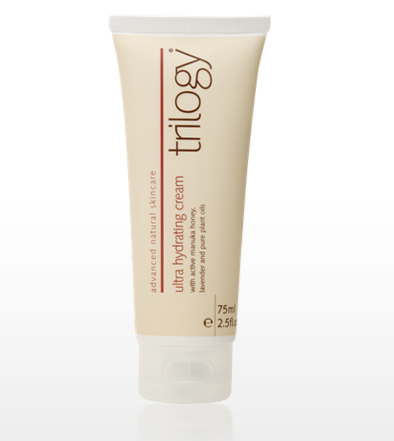 Other people I know use it for reducing swelling, the improvement of circulation, and muscle strengthening – some of my friends even claim their muscles have become more firm and they have dropped a size or two! Acupuncture. 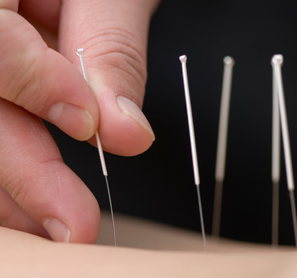 Slim needles inserted into the skin at varying points around the body. It sounds a bit gruesome, but really it’s not. There’s no blood, no pain except for a few exceptions and the end result is brilliant. There are a whole lot of points around the body which help ease problems specifically related to these points. There are points for treating migraines, promoting bone healing, helping ease muscle spasms and more. It sounds a bit hokey but there is a lot of scientific studies to back it all, along with everyone who has had it raves about the results. It’s not a one-time fix, it can take weeks or even months to feel relief, but it’s worth the time and money. If you are in pain, it’s most certainly worth giving it a go!